Charles A. Shoultz, Jr., M.D. 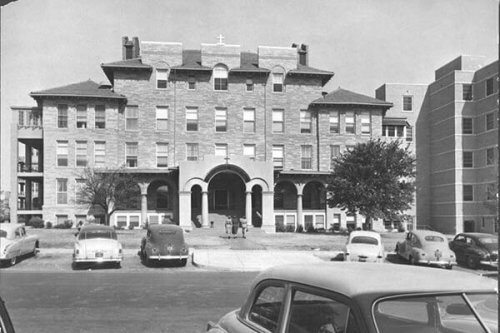 Ascension Providence was Waco’s first hospital, founded in 1905 by the Daughters of Charity. Your generosity helps Ascension Providence continue its 110 year-long tradition of caring for the sick, providing advocacy for the poor and serving our community.